Drop off and pick up is available after hours with special arrangements. 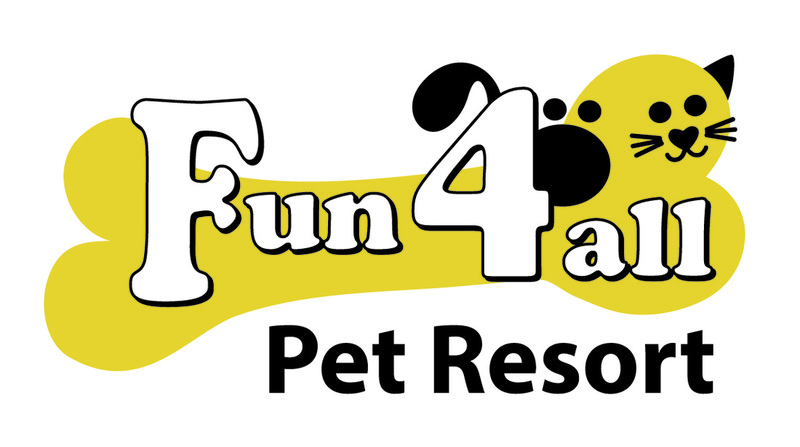 Fun 4 All Pet Resort is a 4500 sq ft indoor/outdoor facility that was built with the comfort and safety of your pet in mind. Whether you choose to have your dog or cat groomed by one of our experienced groomers. 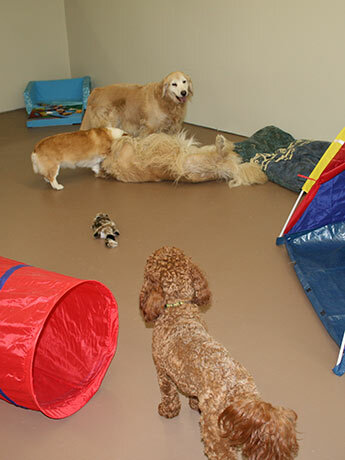 Drop your dog by for a day of mental and physical stimulation while attending doggie daycare, or if you need your pet to stay overnight in one of our comfy suites, we are here to help with all your pet's needs. We have over 60 years of combined experience, providing quality care for dogs and cats. This experience has given us the ability to understand each of your pet’s needs. Our professionally trained Team Members are certified in Pet First Aid for that extra peace of mind.